Spin This: "I'm Selfish," "Do Yourself a Faver," "You Naked, "Big Love"
Although a bit tough around the edges than most modern funk, there's plenty of funky grooves, cyber productions and infectious melodies to digest. Far more enjoyable than 2010's Compass. He’s an erratic ever-changing piece of blue-eyed soul specimen who’s won some and lost some with each passing project. 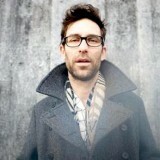 2008’s Jim drew in heavy praises from nostalgic soul lovers while Compass deflected them one by one. 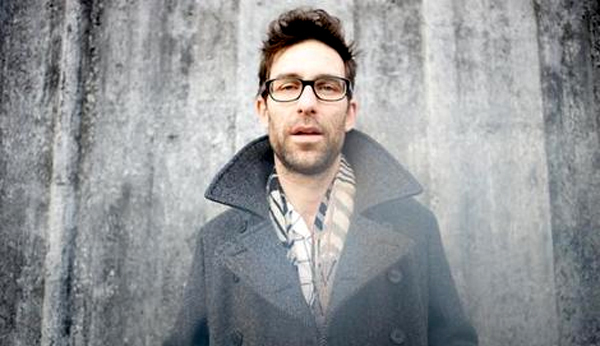 With Nashville, Tennessee now as his designated hometown and settling for a quieter life as a married man, Jamie Lidell drops an adventurous funk odyssey upon his self-titled album. It’s his best produced affair to date, with much of it being culled at his newly erected studio. This time around, he uses Prince-like templates, tons of ‘80’s techy inspirations and infectious pop melodies. Technically, it’s a funkier version of Mark Ronson’s Eighties-inspired Record Collection. 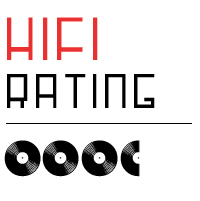 The first half is a most likely to convert souls over to Lidell’s synth-soaked religion. There’s System-esque riffs (“I’m Selfish”), voice box teases (“Do Yourself a Faver”) and the spacey “Big Love,” where Lidell resuscitates those recognizable Linn drum effects. The opening itself sounds like it was exorcised from Janet Jackson’s “Pleasure Principle.” Futuristic blasts and belting highlights the chosen lead single “You Naked.” Although it pales in comparison to the onslaught of funk that precedes it, “You Naked” is a decent track that sports one hell of a slick chorus: “You’re making me crazy/Let the things out to do, do you do do do during the night,” he sings atop something out of that came out of the MJ-Prince handbook. As the album enters its second half, Lidell’s experiments are more self-indulgent, looser and inflated, dipping upon Sign ‘o the Time turf (“You Know My Name”) and psychedelic kaleidoscopes (“Don’t You Want Me,” “So Cold”). Thanks to the album’s official finale “In Your Mind,” Lidell returns to the snarky funk from earlier, perusing through a wave of spruce New Jack swing before sedating itself into a dream-like fade. 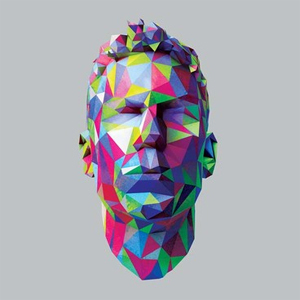 By the end of the record, some will even chant aloud, “Will the real Jamie Lidell please stand up?” We’ll probably never know who he really is, but Jamie Lidell is a very good way of re-introducing himself. Ironically, the album sounds like commercial-grade funk. A bit too funky for Adam Levine, but it’s definitely the perfect push for Lidell to jump into the fast lane of pop life.